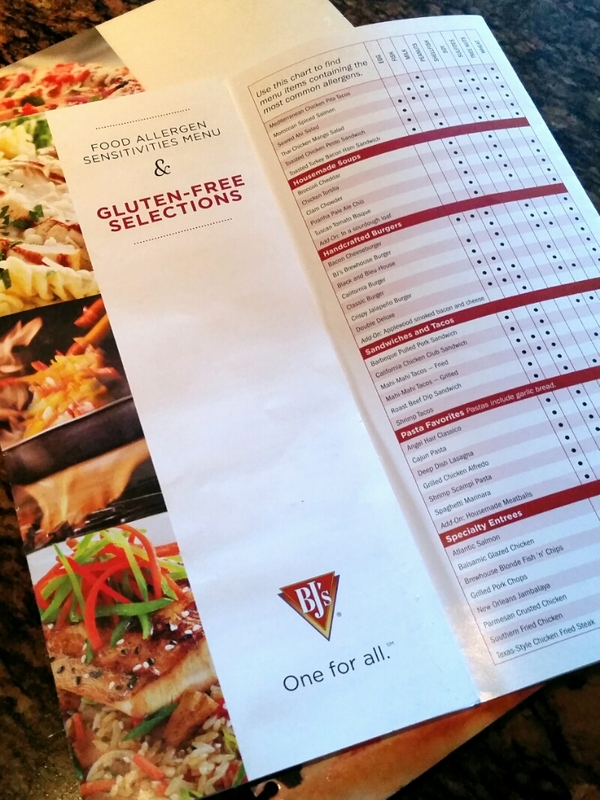 A shout-out to BJ’s Brewhouse for having a thorough gluten / allergen identification flyer for their patrons. Although I’m now thoroughly depressed about the sheer number of items with dairy. And finding something which was wheat free and dairy free and, you know, tasty was challenging. Make sure you ask for the flyer in the restaurant – the one on the website appears out of date, and doesn’t match up with the actual menu. If you’re wondering – I went with the Thai Chicken Salad, sans wontons. Dining out dairy free, achievement unlocked! Categories: Health | Tags: dairy-free | Permalink. Dairy-free: piece of cake. I admit stacking gluten-free on top of dairy-free is hard to handle. Think of the poor, downtridden raw vegan types! (I never tried that but my brother-in-law has… Never for very long though.) On the bright side the feds finally admitted eggs are just fine. I can’t even imagine having to eat out dairy-free all the time. I got a sense of the problem talking to my niece who is vegan, and bemoaned how much restaurant cooking uses butter. Without her input, it wouldn’t have occurred to me to check for “dairy-free” options. And I can’t imagine raw vegan types eating out ever!